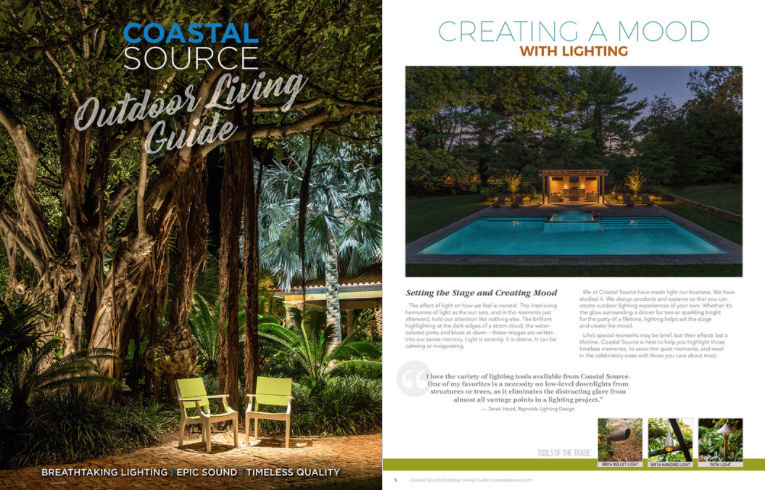 Ledden Palimeno's work is shown prominently within the 2017 Coastal Source "Outdoor Living Guide"! 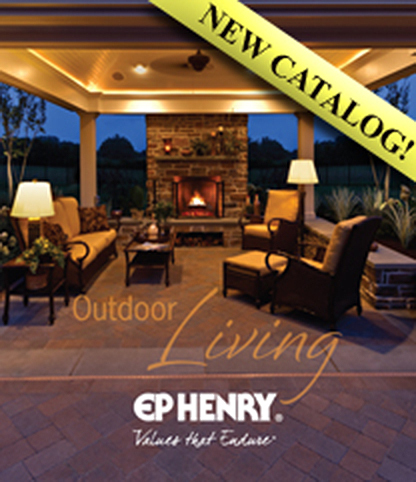 Ledden Palimeno's work is shown prominently on the cover of EP Henry's 2013 "Outdoor Living" Catalog! 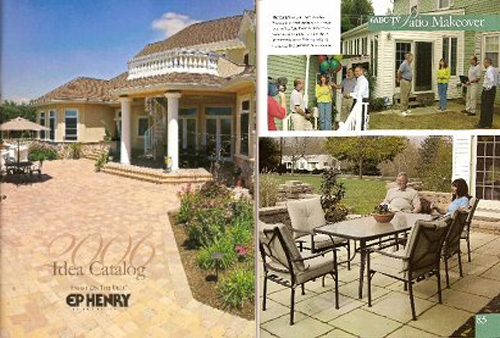 Ledden Palimeno is featured prominently on EP Henry's 2006 "Idea Catalog" and on page 85 with 6ABC's "Patio Makeover". Ledden Palimeno's exhibit at the 2006 Philadelphia Flower Show is featured on PBS Television's GardenSMART Episode 301 with Joe Lamp'l. Award presented, ... "For an exhibit of horticultural excellence which best demonstrates the bond between horticulture and the environment, and inspires the viewer to beautify home and community through skillful design and approproate plant material." 2018 Gold Award for "Modernist Living"
2017 Houzz People's Choice Award for "Outstanding Water Feature"
2016 Grand Award for "Historic Collingswood"
2016 Award of Merit for "Gourmet's Retreat"